Tonight's exit polls spell bad news for three current ministers and a number of members defending their seats. The biggest scalp of the night is arguably in Arbory, Castletown and Malew - where Infrastructure chief Phil Gawne and former Post Office Chairman Graham Cregeen looking to be on their way out of the Keys. 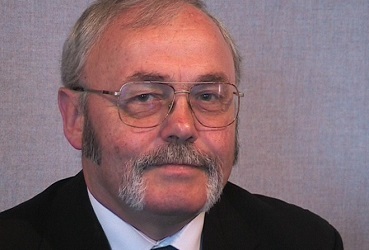 Tony Brown was Chief Minister between 2006 and 2011.